Suffering a boiler breakdown is a truly horrible experience, especially if there are young or elderly people present in the property. Thankfully, our Hampshire-based emergency boiler breakdown service is available 24 hours a day by calling us on 07852 583 351. Our professional, efficient and courteous boiler breakdown specialists can be with you in a flash and will get your hot water and heating back to normal as soon as possible. More often than not, boiler breakdowns are the result of infrequent servicing, so please make sure your boiler is serviced at its recommended intervals. 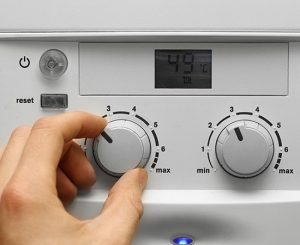 This will ensure that your boiler operates at optimal efficiency all year round. Why choose Emergency Plumbers Hampshire as your preferred boiler breakdown specialist?